This week we finally got a little more snow. Not enough to stick, but enough to justify a snow themed week. 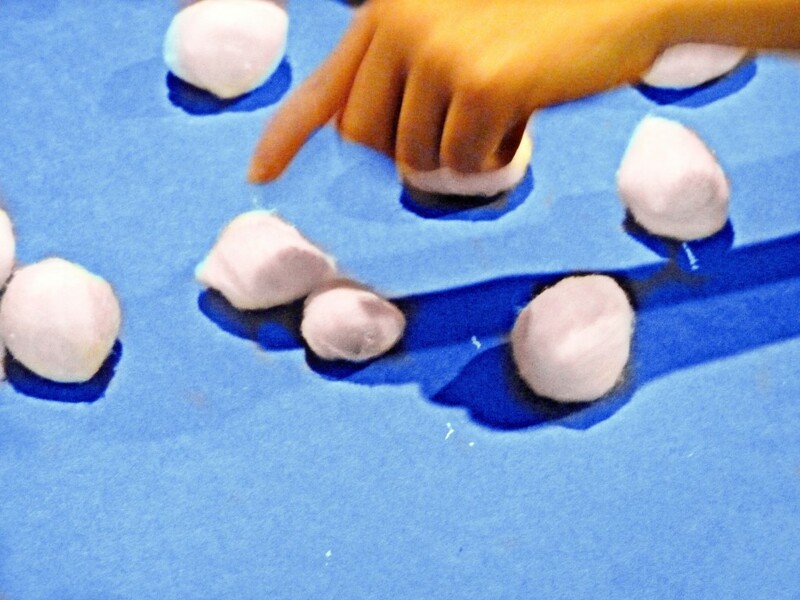 We used cotton balls to practice counting up to ten. Big Boy would close his eyes and then I would add or remove “snowballs” and he would then count to see how many there were. 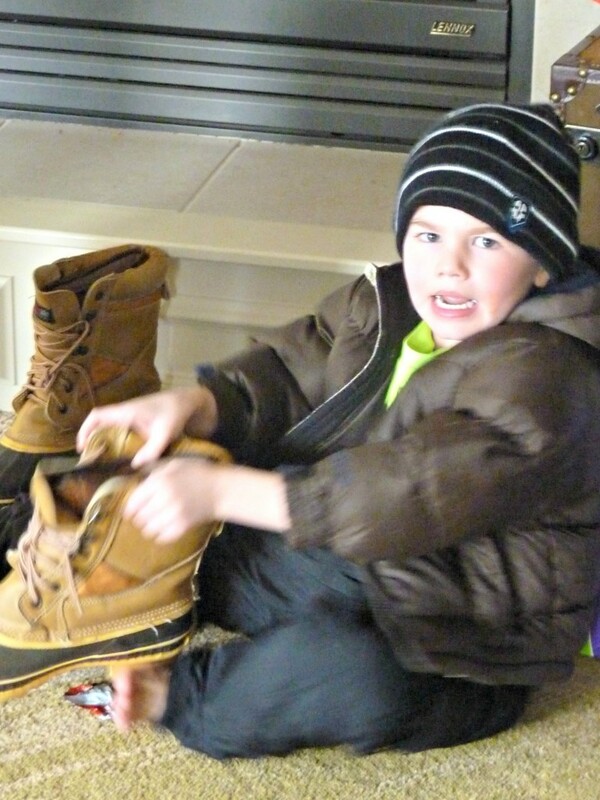 I pulled out the kids snow clothes. We talked about each piece and how it protects us from the cold weather. Then I had the kids race to see who could put all their snow clothes on and make it to the finish line first. 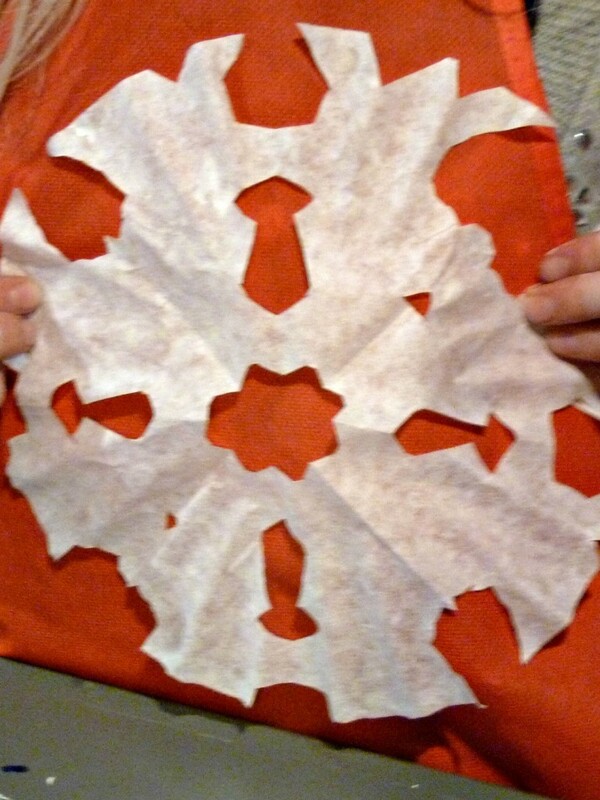 We made snowflakes out of coffee filters because who doesn’t love this classic winter craft? 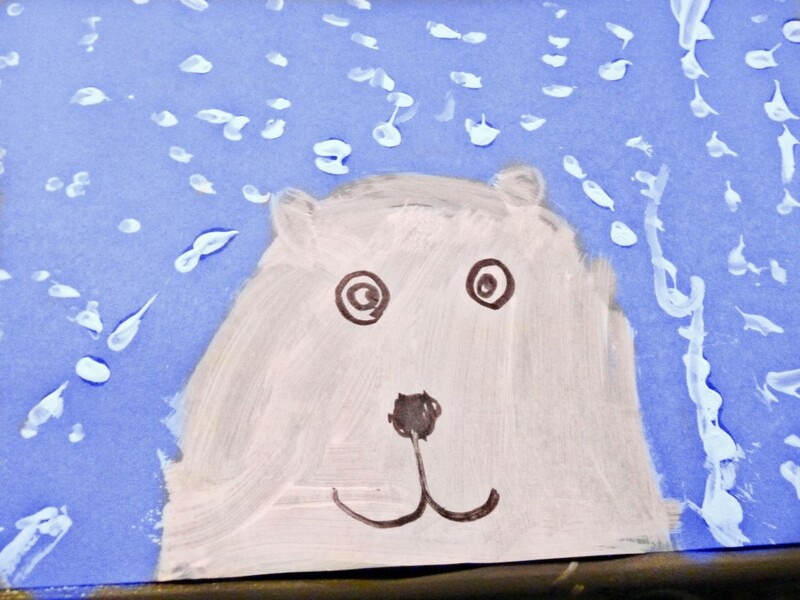 I love how cute these polar bear paintings turned out. 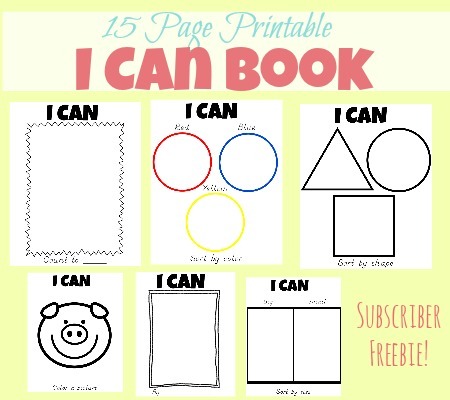 The idea came from Fairy Dust Teaching. They were so simple to paint. Even my two-year-old twins painted their own and they all turned out adorable! 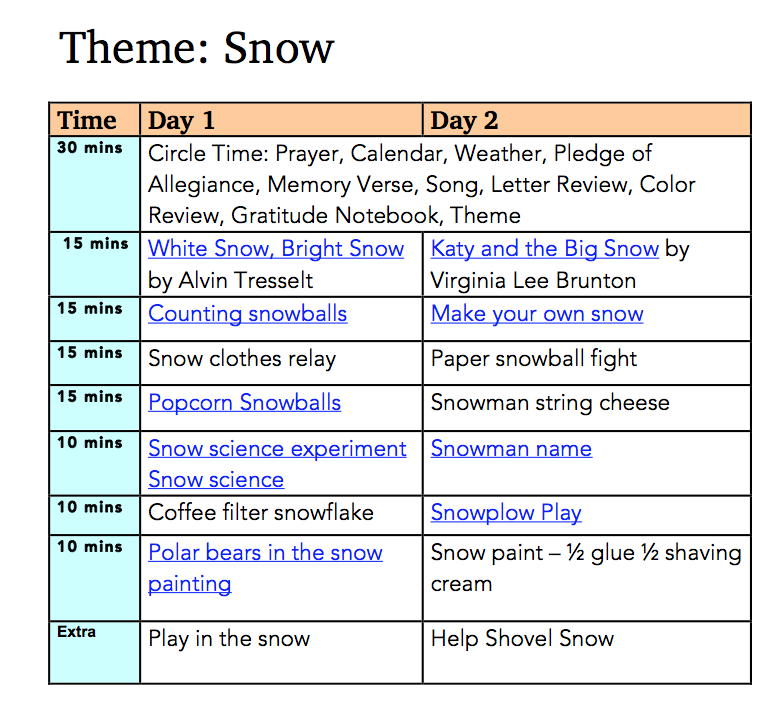 We used this super fun idea from School Time Snippets to make our own snow plow. 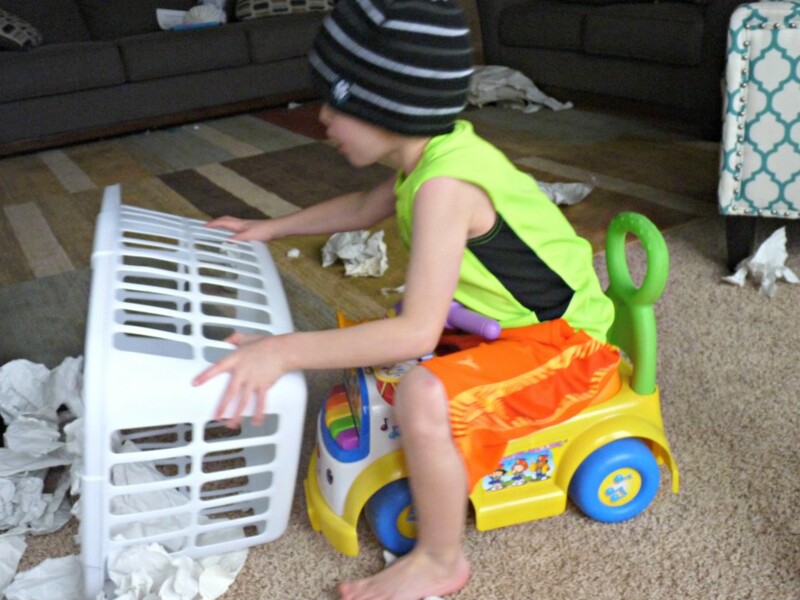 My boys loved using their ride on toys to pretend like they were snowplows cleaning up our paper snowballs all around the living room. 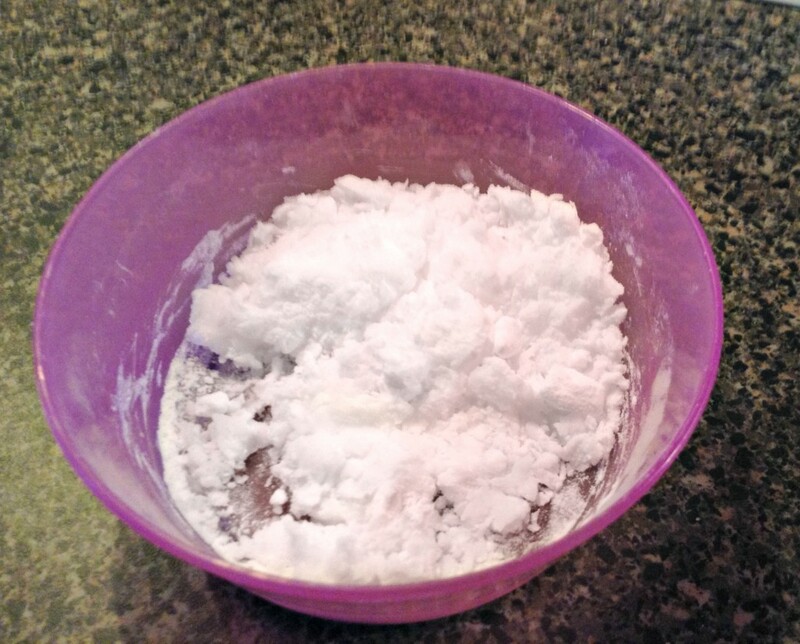 We used this simple two ingredient recipe from The Mad Mommy to make some play snow. 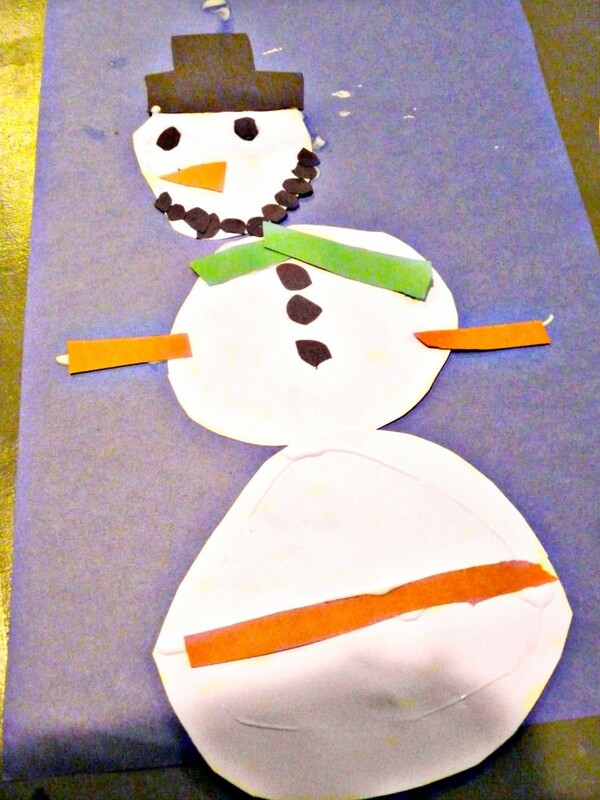 We scratched our original paper snowman plan and the kids just improvised making snowmen out of construction paper as they pleased. It was a great week and a lot of fun to celebrate the cold snowy weather outside. 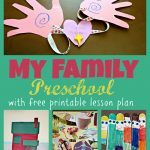 If you would like a copy of our preschool plan please feel free to click a copy of either link below. Enjoy! 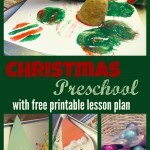 Follow Julie Anne@More Excellent Me’s board Snow Preschool Theme on Pinterest. 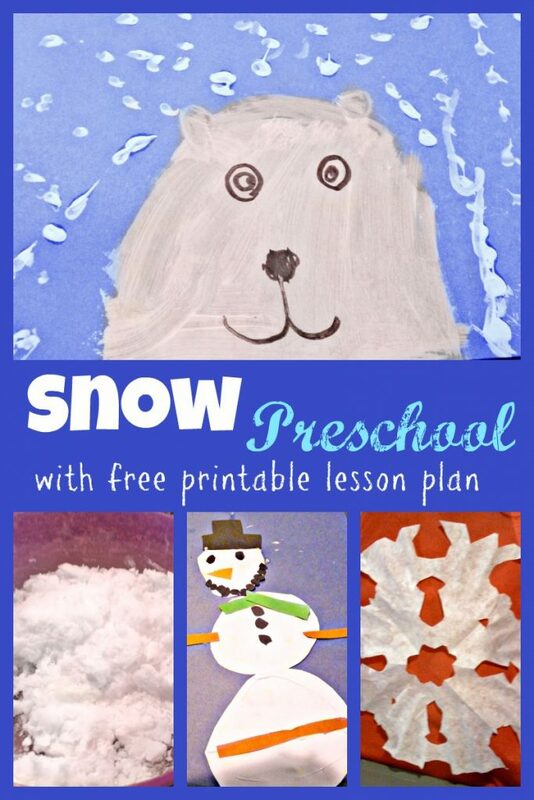 What is your children’s favorite snow activity or craft? I would love to hear. 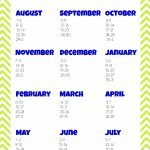 Please comment and share!